AND THIS **** DONT COST A DIME FIRE ASF! 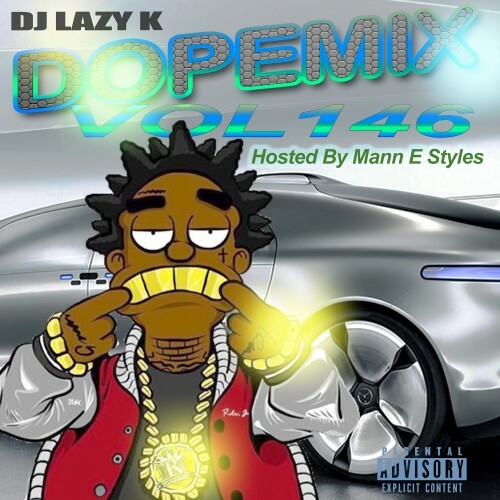 As ALWAYS with DJ Lazy K it's a must have and a straight D/L. Keep up the great work!! !